Today I came to present a project I did for the call of the Design Team from My Scrap Chick! 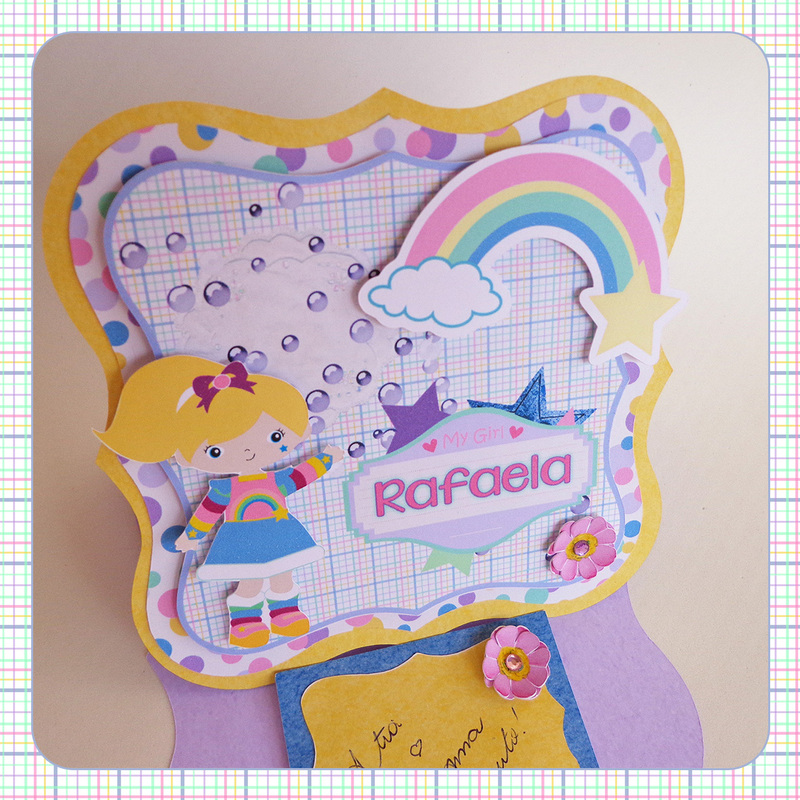 To do this project, I used the Easel Card Assortment, by My Scrap Chick and digital kit Rainbow Girl by Ju Oliveira. This card would represent the joy and the colors of the rainbow, exploring the layers of the MSC file with colorful digital kit, using relief, flowers ... The projects are enchant me most 3D cards and projects, no doubt. I hope they look at this Brazilian love with scrap and cut! 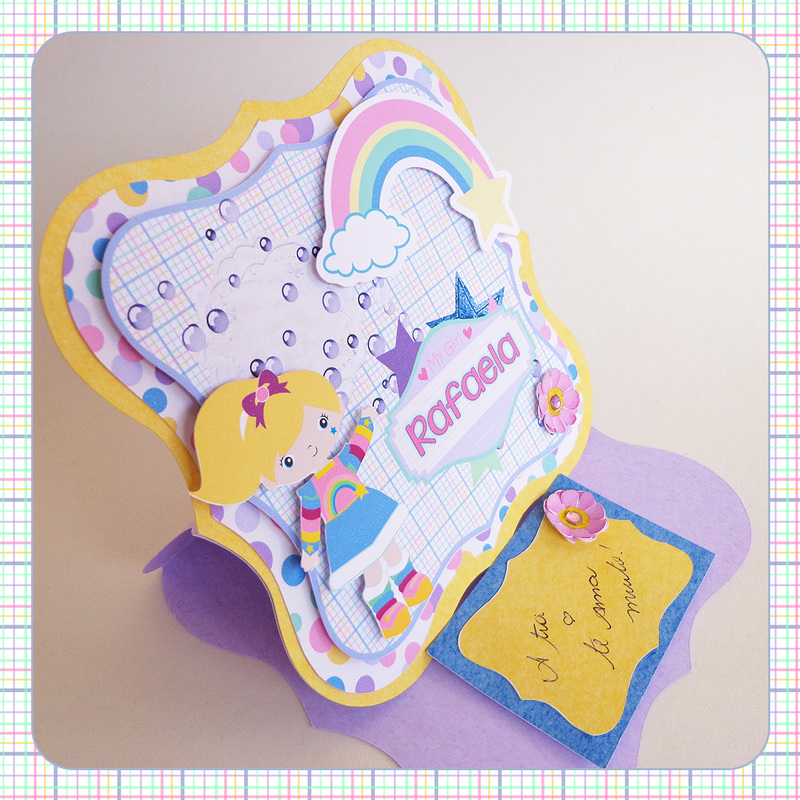 Hoje vim apresentar um projeto que fiz para a chamada do Design Team da My Scrap Chick! Para fazer esse projeto, utilizei o Easel Card Assortment, by My Scrap Chick e o kit digital Rainbow Girl by Ju Oliveira. 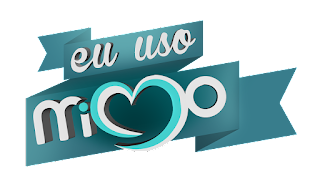 Nesse cartão quis representar a alegria e as cores do arco-iris, explorando as camadas do arquivo MSC com o colorido do kit digital, utilizando relevo, flores... Os projetos que mais me encantam são cartões e projetos 3D, sem dúvidas. Espero que eles olhem para essa brasileira apaixonada por scrap e recorte! Hello, Deborah, thank you for stopping by, and glad you liked my card! A lovely week to you too!